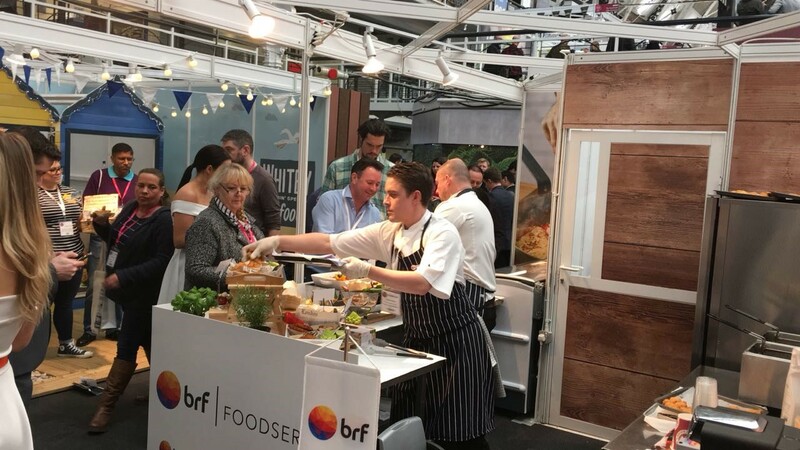 Fresh from the annual Casual Dining foodservice trade show in London last month, the BRF Innovation Center is full of new ideas. Our chefs were there to cook up some of our new innovations, while chatting through creative ways to use them on menus. 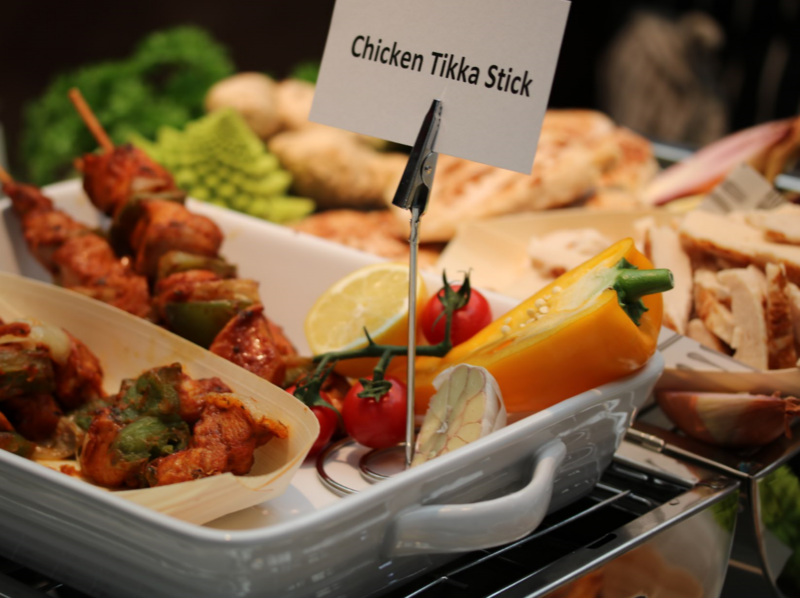 Our Sadia Hot’n’kickin line seemed to tick all the boxes for foodservice. These chicken wings, strips, poppin and fillets, in a crunchy hot and spicy coating, are pre-fried, fully-cooked and individually quick-frozen. They’re a fast and simple way to give diners two of the biggest food trends – hot and spicy and fried chicken – in one crowd-pleasing dish. When they weren’t busy cooking, our chefs checked out the rest of the show and reported back two big trends: Americana and mayo. 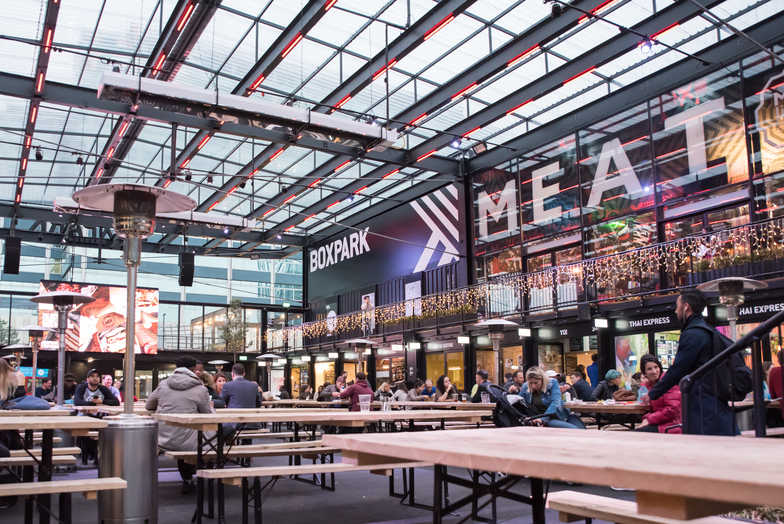 While the Americana food trend has been happening for a while, at Casual Dining we saw it go deeper with a spotlight on the flavours not just of America, but of individual American states. 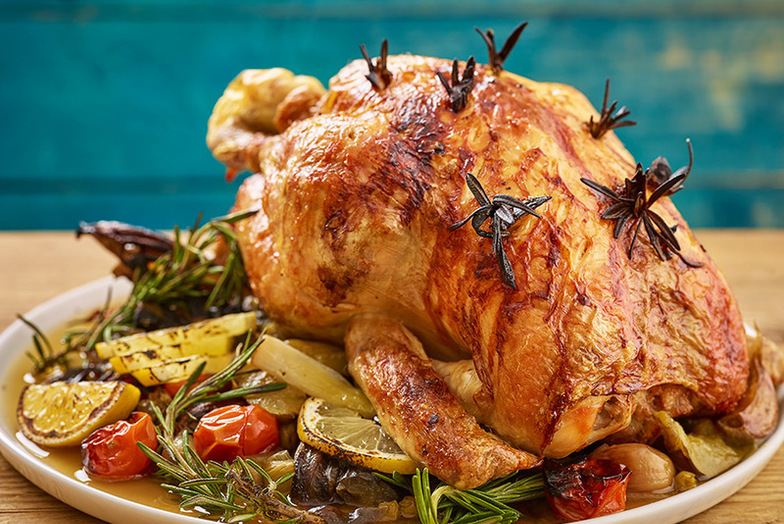 We saw a Californian buttermilk dressing, a Tennessee maple and bourbon barbecue sauce and a New York-style buffalo sauce – all great ideas for grilled and barbecued chicken and chicken salads. Mayo was another big trend. Always popular with chicken, particularly on burgers, flavoured mayo is a quick way to add an interesting twist. 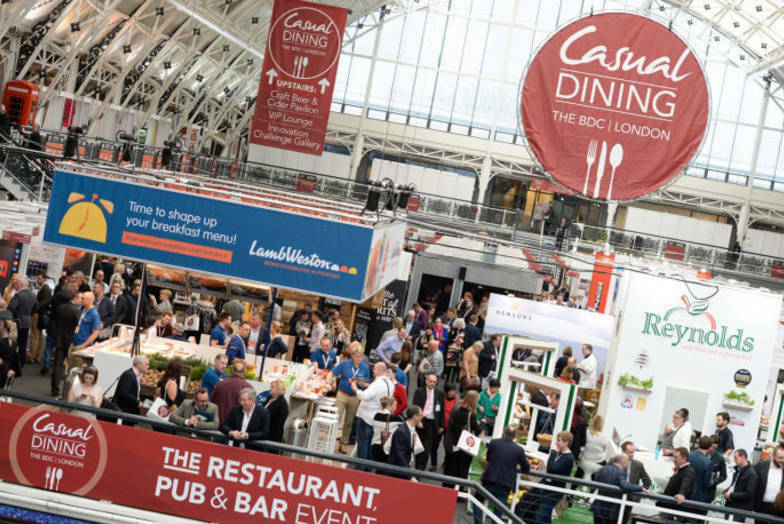 Last year, mayo upped its appearances on menus by 4% and Kraft Heinz Foodservice has taken note, launching two new products – The Seriously Good Mayo and Light Mayo. Stay tuned while the BRF Innovation Center gets creative with all the inspiration they found at the show.